Here’s a tough truth about freelancing: no one tells you how much of your time you’ll be spending on project management. Lucky for you, there is a huge selection of tools for freelancers at your fingertips. The upside? There are tons of best project management tools for freelancers on the market right now. Way more than their used to be. And if you’re tired of managing your freelance projects in a spreadsheet, or trying to make it work with some makeshift project management tool that’s clearly built for bigger teams, you’re in luck. 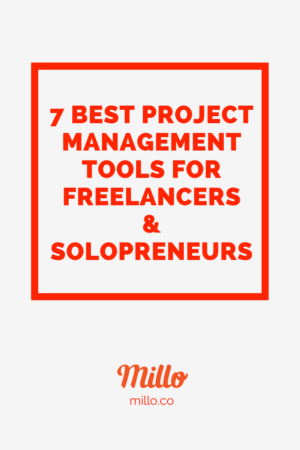 Below, I’ve compiled a list of the top project management tools for freelancers. I’ve spoken with the Millo community and I’ve tried quite a few of these tools myself. They’re all great options. Take a look at the full list of project management tools for freelancers, give some of them a test run (most of them come with free trials) and decide which tool is going to work best for you as a freelancer trying to manage your many projects. Freshbooks has pretty much anything you could ever need for managing your freelance projects which is probably why they’re one of the most well-known project management tools for freelancers out there. 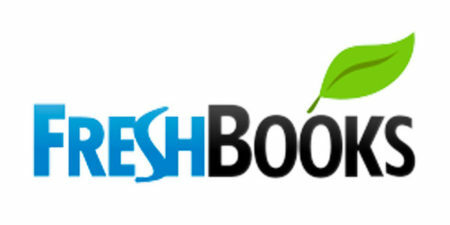 With Freshbooks, you can keep all your projects flowing and get paid on time, plus you can produce better work, faster while Freshbooks handles all the details of your project. HoneyBook is an all-in-one project management solution for your freelance needs. It has tons of features to help run your business seamlessly, from proposal to invoicing. With HoneyBook, you can easily create and send branded proposals, contracts and customized invoices, all the while staying on top client tasks with automated alerts and notifications. It’s definitely a popular pick among creative professionals for having gorgeous dashboards, where freelancers can see their proposals, ongoing projects, invoices and time tracking – all in one place. Another favorite freelance project management tool of mine is Bonsai. Bonsai has everything you could ever need and professes to help you put your freelance project management on autopilot. The Bonsai app has a really great 30-day trial you should definitely check out. 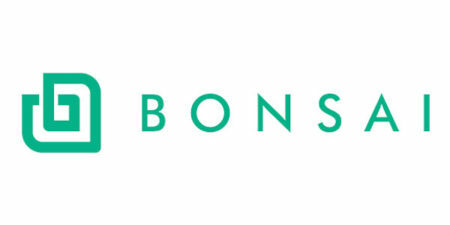 If you really hate project management, Bonsai could be the help you’ve been looking for. 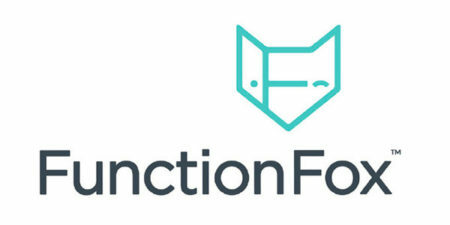 You can try the FunctionFox app free for 14 days and test out the project management dashboard for yourself! 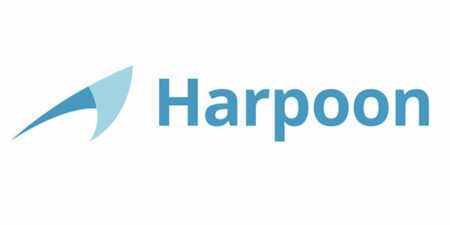 Project management tool Harpoon is built with the end in mind. You tell Harpoon how much money you need to be making as a freelancer, how much your insurance costs, what your other expenses are, how much profit you need to make in order to support your lifestyle, and Harpoon helps get you there. That about wraps it up. 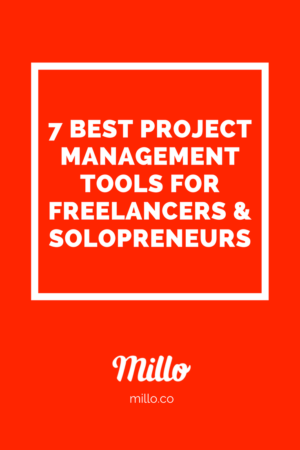 If there are any project management tools for freelancers that you feel we’ve left off this list, please add them in the comments below this article. Do any of these hook up to Quickbooks Online? I have an accountant that runs all of our numbers for us, but we invoice our own clients and run our own projects. I’d love an app that connects to QBO so I’m not making more work for myself (or my accountant). Any thoughts? Wow, interesting list. I’ve never heard of such tools. By the way, I’m testing one tool for task management right now – deskun.com, I find it pretty good. Would love to know your opinion. If you’re looking to organise your workflow Trello is definitely worth looking at.